Want more people calling and showing up at your door? We can make it happen fast! You've never seen anything like our YouTube video marketing services. We can get your business in front of people searching for your services in your area in no time. Best part is.. you don't have to do ANYTHING! We make the videos unless you want to use your own. We rank your videos in YouTube and many times Google as well for your area and your services outranking your competitors with ease. YouTube Video Marketing... "If you don't use YouTube in your marketing strategy, you're missing out on many potential customers every day!" 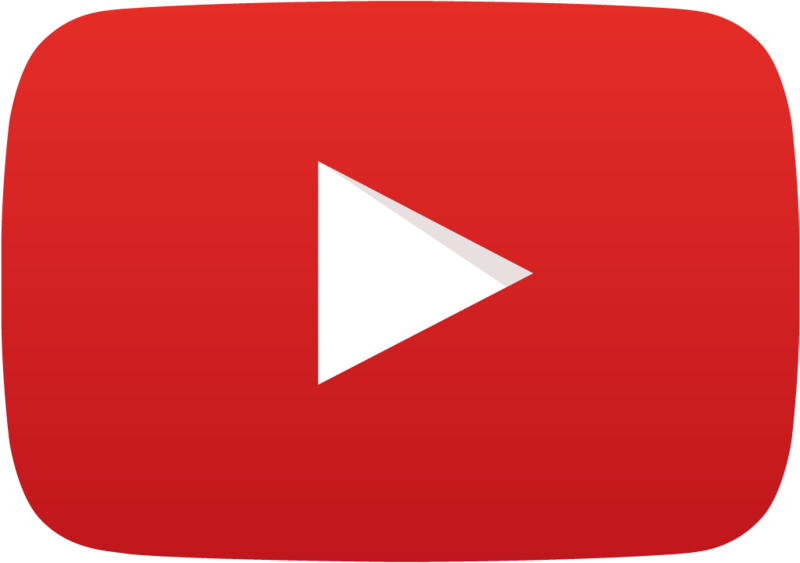 Over 5 billion videos are watched every single day on YouTube. Websites are still very important and a great way to communicate with your customers but videos are leading the way for user engagement and interaction. This results in more phone calls, more leads, and more customers. Our video marketing service is simple: We get your local video ranked at the top of YouTube and many times Google for your services in your area. We've done this time and time again and have mastered the strategy that will give you incredible results. We're so confident in our YouTube video ranking service for local businesses that we won't charge you until your video is #1 in YouTube! 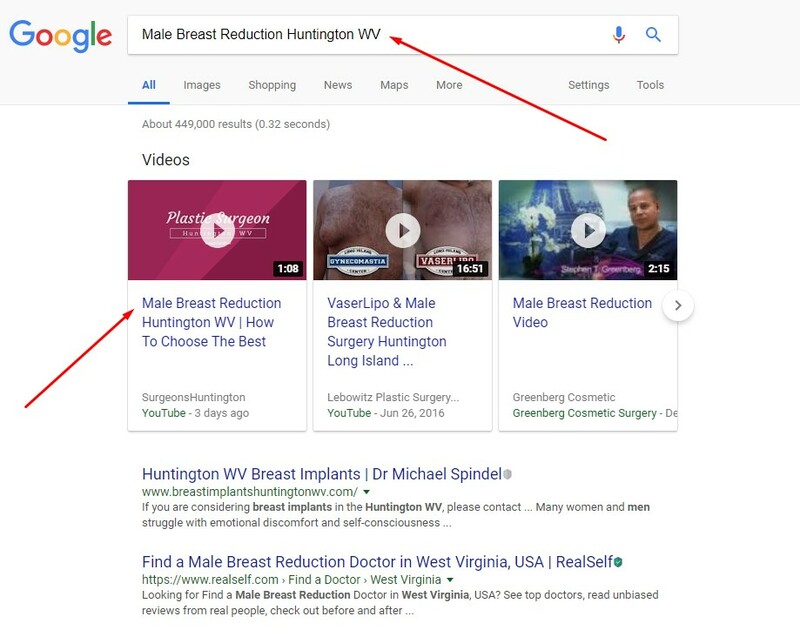 Here's a video we uploaded and it's #1 in Google and #1 in YouTube when people are searching for male breast reduction surgeons in Huntington WV. We can easily replace the thumbnail and content to show your website and phone number! Here's a video we made and uploaded and in less than one hour it's #1 in YouTube when people search for bankruptcy attorney's in parkersburg. We can add your phone number and website information to the video so potential customers will find you over your competitors! We'll manage your YouTube channel for you.